$449 month for 36 month with $4599 total down. 7500 miles per year . W.a.c. With Audi Financial Services. Includes first payment, tax, tag, and includes dealer fee. Msrp $46895 Sale Price $42903. Residual $27199. Lease program ends 03/31/19. Audi Charleston a McDaniels dealership in Charleston, SC, Travel + Leisure's No.1 City in the World! Just like the area we live in, we offer World class vehicles and Charleston style sales and service. Allow us to demonstrate our commitment to excellence! Shop our award winning A3, A4, A5 ,A6, A7, A8, Q3, Q5 ,Q7,TT,R8 and more ! We serve Awendaw , Charleston, Edisto Beach , Folly Beach , Isle of palms , Kiawah Island , Johns Island , Mount Pleasant, Myrtle Beach, Moncks Corner, North Charleston, Pawley Island , Seabrook Island, Sullivans Island, Surfside, Summerville , Walterboro , Wadmalaw Island, and more ! Our experienced sales staff is eager to share its knowledge and enthusiasm with you. We encourage you to browse our online inventory, schedule a test drive. You can also request more information about a vehicle using our online form or by calling 888-310-1407. 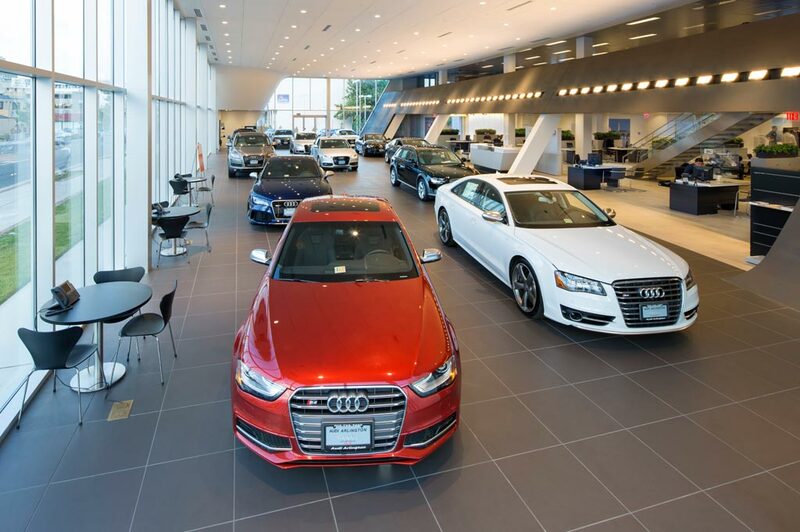 Audi Charleston in Charleston, SC treats the needs of each individual customer with paramount concern. We know that you have high expectations, and as a car dealer we enjoy the challenge of meeting and exceeding those standards each and every time. Allow us to demonstrate our commitment to excellence! Our experienced sales staff is eager to share its knowledge and enthusiasm with you. We encourage you to browse our online inventory, schedule a test drive and investigate financing options. You can also request more information about a vehicle using our online form or by calling (843)766-6165.